Department of Cardiology, B & C Teaching Hospital is a well equipped super specialty department having energetic, dedicated and caring staffs. 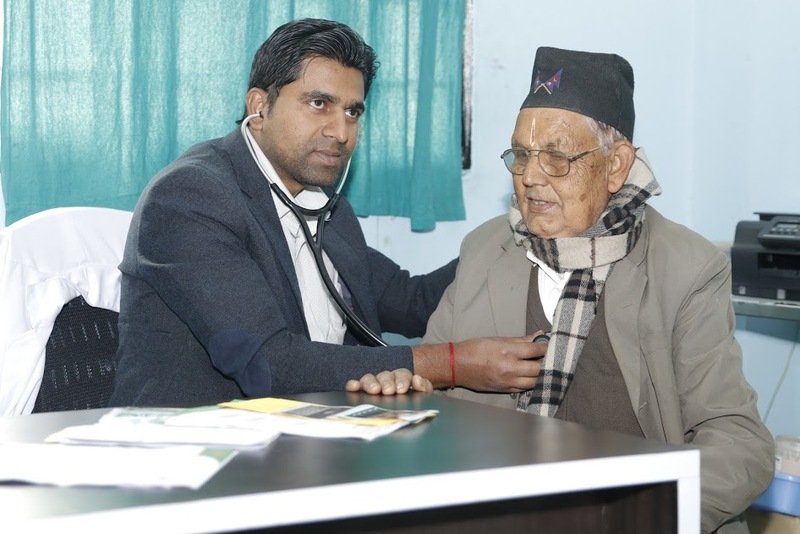 This department provides quality services to cardiac patients including Nepal and abroad fulfilling the inadequate health services in this region. We have services like ECG, Echocardiography, TMT, Hotler monitoring , Ambulatory blood pressure monitoring, enhancing, the diagnosis of cardiac illness. We have further extended our services by establishing modern CathLab and Coronary Care Unit (CCU) to provide intervention Cardiac procedures like Angiography, Angioplasty (PTCA), Temporary and permanent pacemaker insertion, cardiac re-synchronization therapies, further helping our patient to get best cardiac care and treatment in this hospital.